Dr. McBride understands that mercury can affect your oral health, your well-being, and your quality of life. He and his team have helped patients live healthier lives—mercury free. They have experience with the particular protocols and procedures necessary to safely remove mercury fillings. 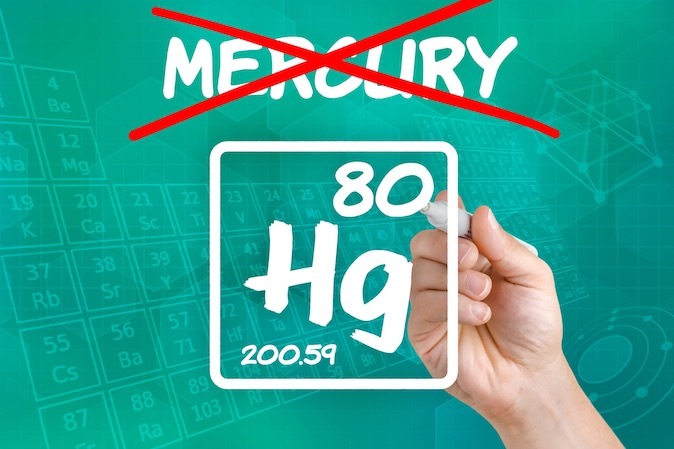 Besides being “Mercury Free,” meaning that mercury is not used, The Dental Wellness Center is “Mercury Safe,” meaning that there are protocols in place to safely remove them.